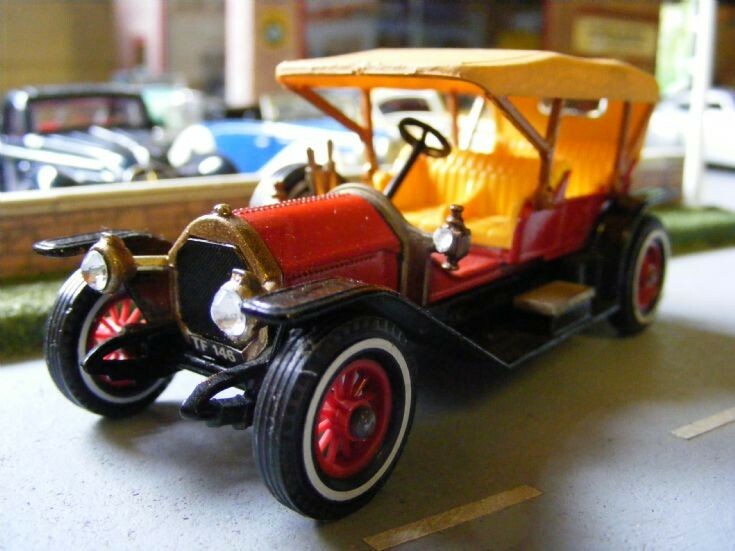 The Models of Yesteryear range from Matchbox is a little unrealistic out of the box, but with prices so low a simple overhaul can turn a toy into a Museum Model. Here additional paint detailing, Radiator grill, hood and bright work. Together with additional detailing, such as lights and glazing make all the difference.